Our Hampshire Care Homes offer Day care, which is available to residents who just want to stay with us during the daytime and not for an overnight stay. 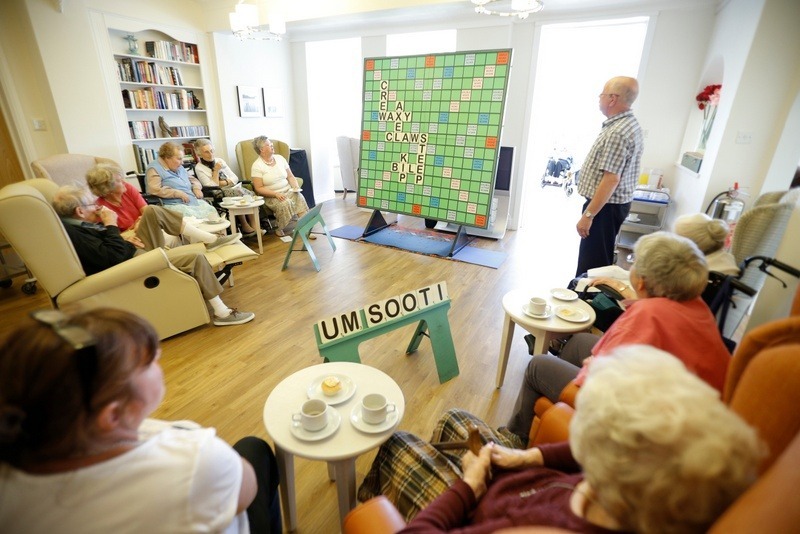 Whether your loved one is looking for some social interaction during the day or to participate in a particular planned activity, we offer a safe and secure environment where residents and visitors are well looked after and receive the loving care we believe everyone deserves. You can rest assured that we will also take care of all their medication needs whilst at the home too. Day care also offers caregivers a break from caregiving duties, secure in the knowledge that their loved one is in good hands.